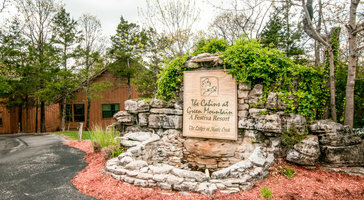 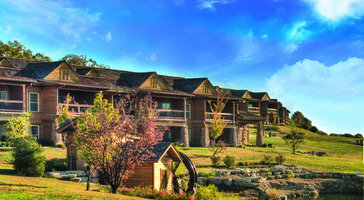 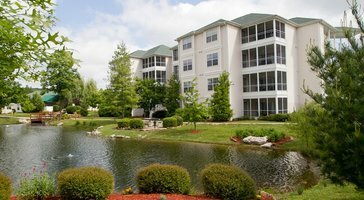 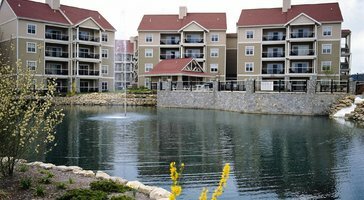 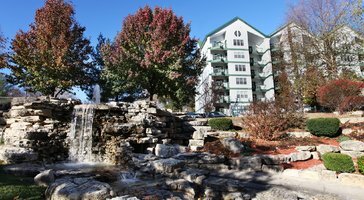 Three-bedroom, two-bath resort rentals at Wyndham Branson at The Meadows are great for groups and families of 10. 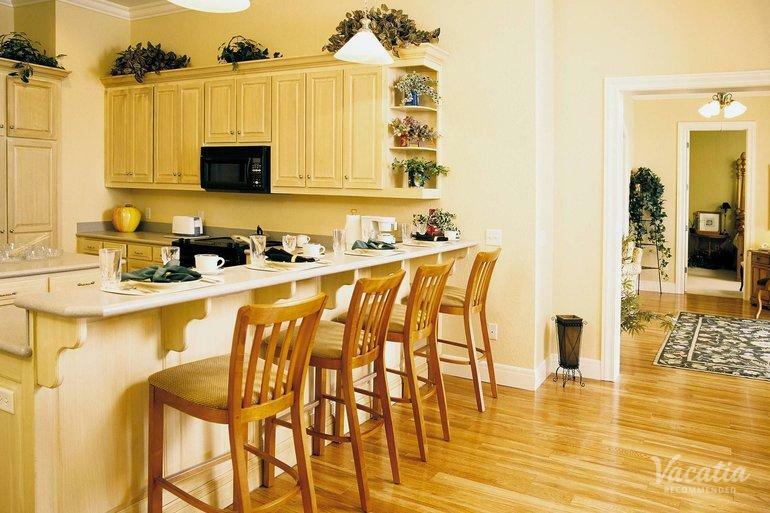 Floor plans extend out to generous porches that welcome in soothing natural breezes. 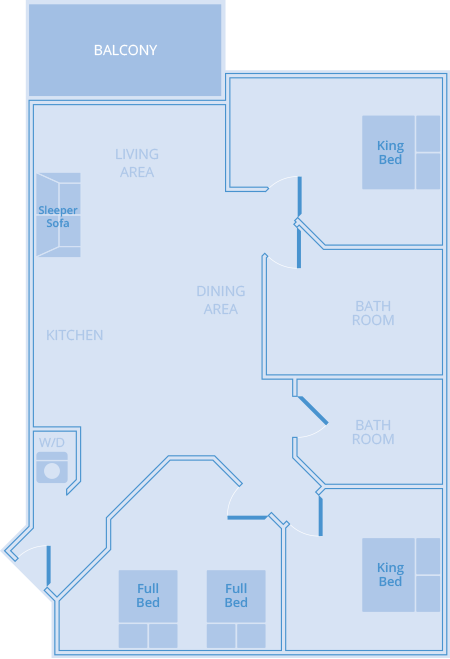 If you plan on bringing kids, the privacy of your own room makes for a comfy home base in paradise.